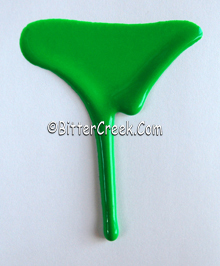 Color Description: Bright, intense, non-bleeding sherbet green. 1 fl.oz. of Neon Green Gel Tone will color approximately 24 pounds of soap to a medium shade.